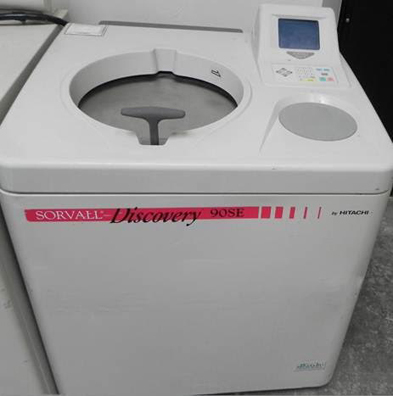 The Sorvall WX Ultra Series can perform a wide range of separations, offering comprehensive control and set-up options to meet your precise application needs. The innovative UltraSecur technology significantly improves safety and efficiency, while stand-alone run simulation software minimizes the time you spend developing new protocols. allows you to schedule runs at your convenience. Tracks rotor usage and alerts you when rotors need to be serviced or replaced. An intuitive, color touch-screen interface makes protocol set-up and storage on the Sorvall WX Ultra Series straightforward, even for inexperienced users. 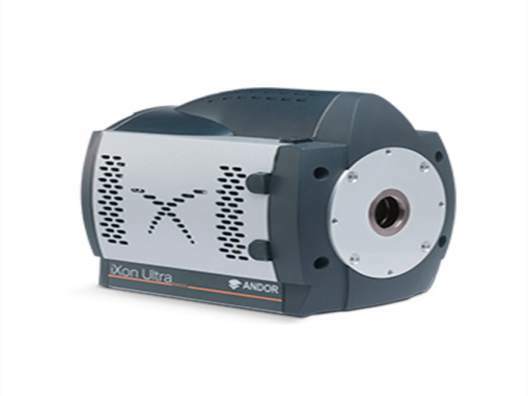 The large LCD screen clearly displays set and run conditions for easy, at-a-glance monitoring. The keypad is used to enter the operator’s ID code and specific run parameters, including speed, time and temperature. Length (English) Exterior: 2 in. Width (English) Exterior: 1 in. 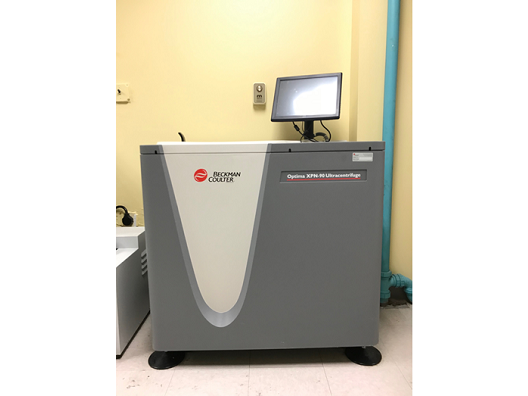 The Optima XL ultracentrifuge is used to generate centrifugal forces for the separation of particles. The XL-100K spins with a maximum speeds of 100 000 rpm. 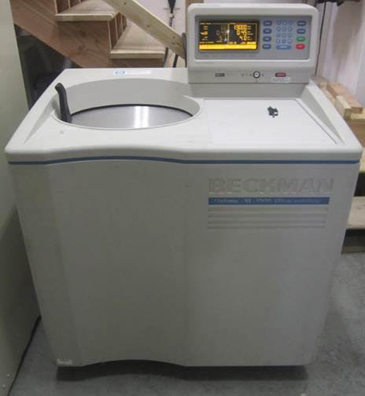 Classified “S,” it can be used with all currently manufactured Beckman Coulter preparative rotors; it is also designed for zonal and continuous flow operation. 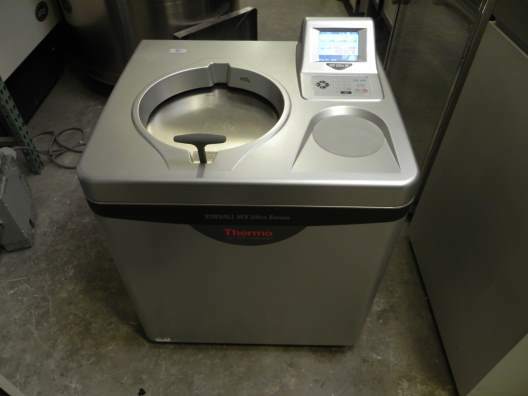 The Optima XL is microprocessor-controlled, providing interactive, menudriven operation. 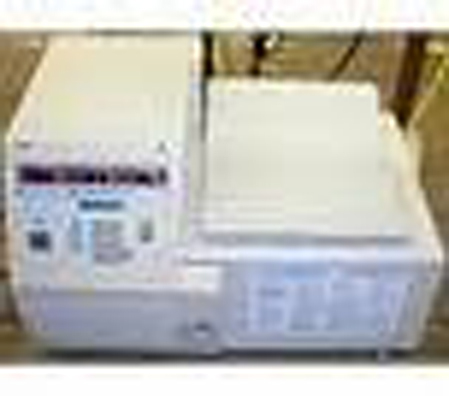 Software functions assist with run preparation and optimizing the efficiency of separations. 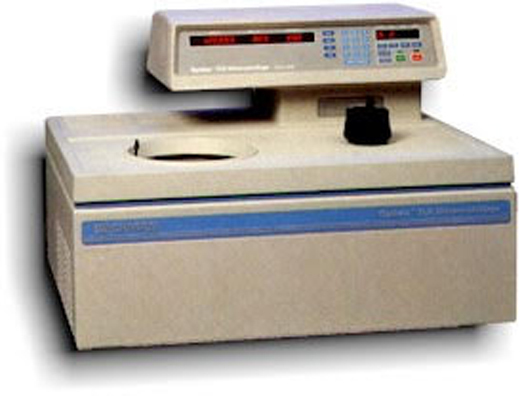 The Optima XL has an extensive database of rotor specifications and catalog of available Beckman Coulter rotors, the ability to perform common centrifugation-related calculations, and the ESP™ Efficient Sedimentation Program, which simulates the formation of the gradient and separation of sample components in a wide selection of rotors.